2018 April « God is Good! wearing the Medal of Honor. A story I heard a long time ago helped me to want to develop a good attitude towards my precious gift of life. I have shared this before. Two wounded soldiers, one a young blind man, occupied the same hospital room. The man, with sight, lay in his bed next to the window. Each day, the blind veteran, obviously in low spirits, ask he roommate to describe what he saw outside the window. Gifted in the use of words, this man used his talents to bring a picture of the outside world to his depressed friend. Every day the narrator described the garden next to the hospital, with its various flowers and their colors, the different kinds of birds in the sky overhead and the weather. All these details, day after day, lifted the spirits of the blind man and made him want to live. Unexpectedly, the man at the window died, much to the sorrow of his blind roommate. Another patient took his place. When the blind man asked him to describe what he saw outside the window, the man said, “There is nothing the outside this window – just a blank wall.” Two men, one window. One saw the possible beauty, the other a blank wall. We have the choice of seeing the light filled side of life, the many beauties of Nature, the loving actions of people about us, the possibilities of greatness in our children and family. Attitude is everything. Our attitude, our outlook on life can make us or break us. There is much truth in this conclusion. I remember one trip to Paris many years ago. I had been in my room and a great steel shutter covered my window. A dismal dark room awaited me for my trip, my spirits were low. One day I had returned and one of the nuns had come in and raised this shutter in my absence. I was now greeted with the view of a flourishing garden outside my residence. What a pleasant sight I was missing – all due to a shutter. When we have a bright attitude towards life, it is as if we are lifting the shutter from our life and opening ourselves to life’s garden of delight. 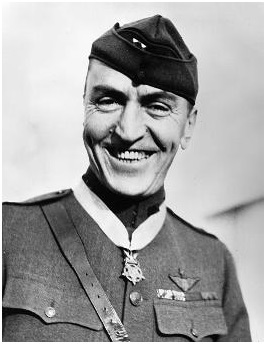 In October, 1942, Medal of Honor recipient, Eddie Rickenbacker was afloat for over 3 weeks in a rubber boat in the Pacific Ocean with his crew. He kept their hopes alive with his cheerful way of speaking and his positive outlook . . . “Help will come. . . We’re going to make it home. . . ” And in the end, they were rescued! We should each remove the shutters from our lives. We should encourage others, and encourage ourselves with a positive attitude toward life. We should never give up, and we should always have faith in our Heavenly Father’s presence in our daily lives. 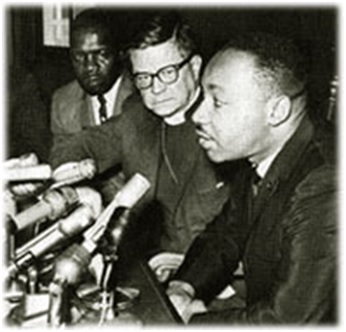 Though he has been dead now almost 49 years, through my life I have always had a favorite place in my heart for Bishop James Pike of the Episcopal Church. As a writer, preacher, and lecturer, Bishop Pike excelled in all these fields, especially on the writings on the Life of Jesus. Before writing a book about Christ, he would travel to the Holy Land “to drink in the spirit of Jesus.” These were his own words. He felt this “spirit” enabled him to paint in words a truer picture of the Lord. In these many trips, Bishop Pike tried to get inside the “real Jesus” and find out how He thought and spoke. 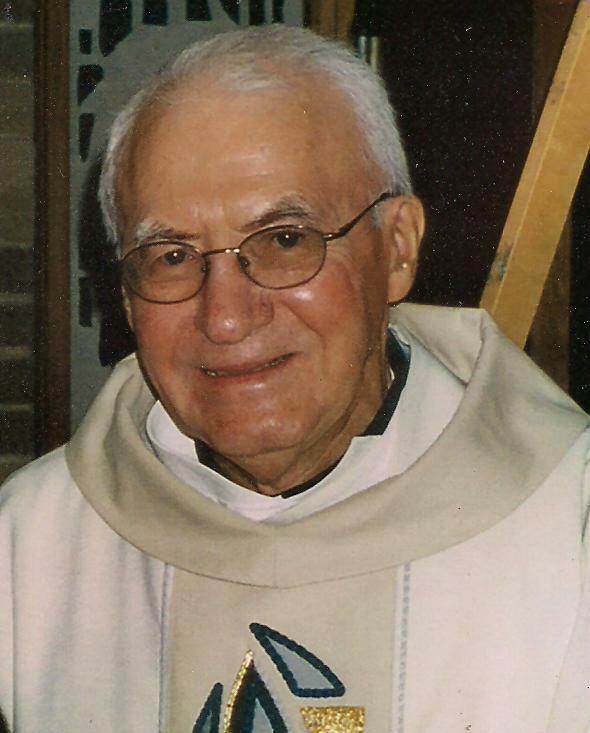 In what was his last trip, the Bishop lost his way in the desert and died of dehydration. He died thirsting for “the spirit of Jesus.” When the rescue team found his body, knee marks in the sand indicated that Bishop Pike had been praying in his last minutes before death. The “spirit of Jesus” is a loving spirit: one of compassion for those in need, a willingness to help others, a sense of preciousness for each one and a courageous attitude towards life.